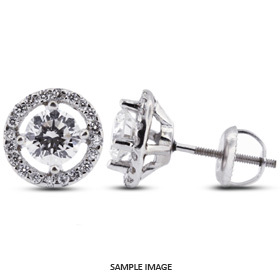 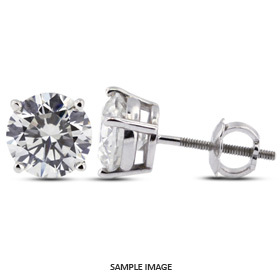 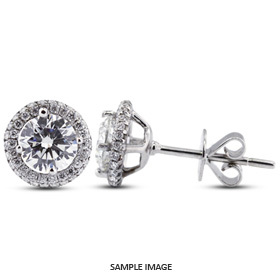 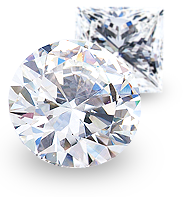 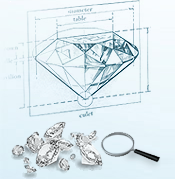 Diamond Stud Earrings , Designer Earrings, Diamond Studs - at Discount Prices. 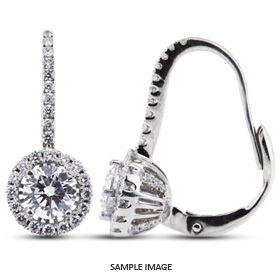 Select from our huge selection of diamond earrings, hoops, halo, pav? framed and studs. 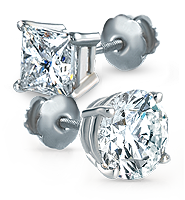 Our studs available in round and princess-cut diamonds from 0.30 carat total weight and up, starting at $300. 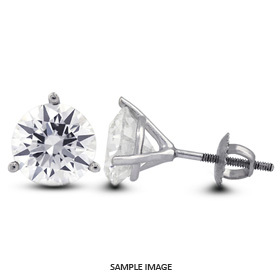 All of our diamond studs earrings available in white gold, yellow gold and platinum.